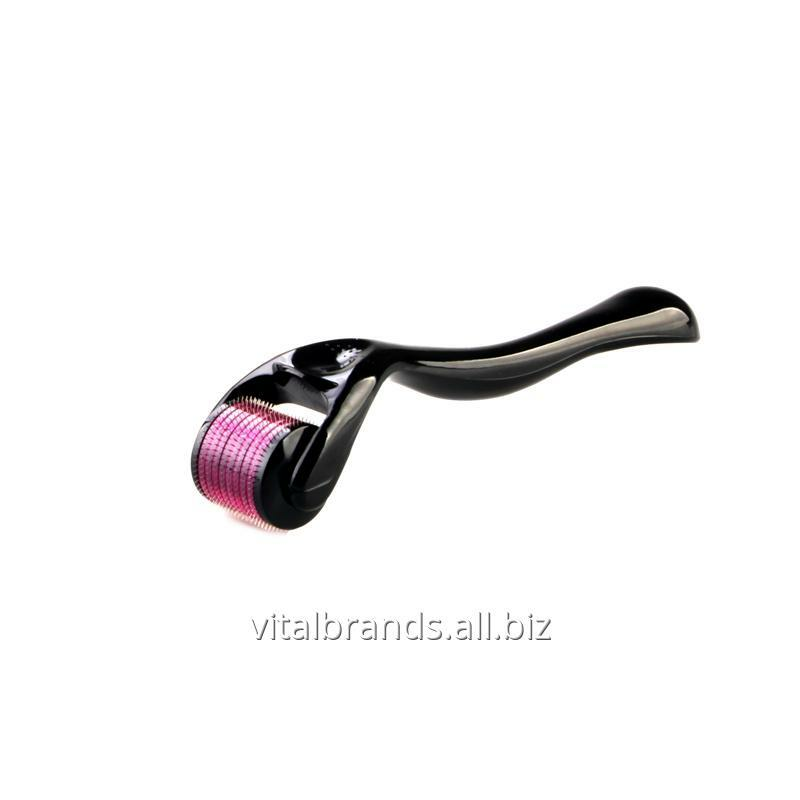 Teleways direct bussiness pvt ltd.
Derma Roller is a micro needle roller for your face and body to help tighten and firm your skin. It will help reduce fine lines and wrinkles, pore size, acne scars, skin discoloration, hair loss and help improve your overall skin texture. Derma rolling has since gained notoriety for fighting back against hair loss and helping stimulate new growth on the scalp. In clinical studies, when a derma roller was paired with minoxidil on the scalp, you will get excellent results. 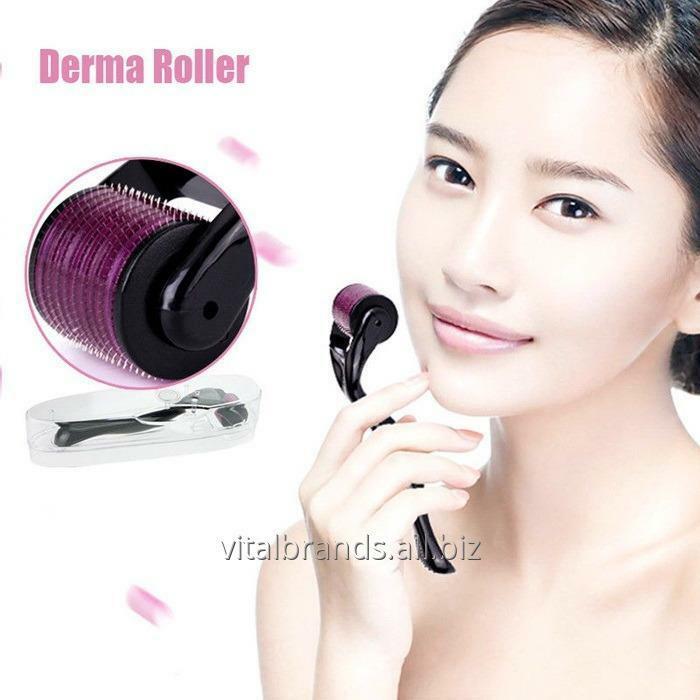 Essentially, the derma roller gently pricks the layers of skin to open the pores for maximum absorption of minoxidil. You can also use this on the scalp before using a Ketoconazole shampoo and any other hair loss treatments in your grooming regimen. After extensive use, users have shown dramatic results in scalp health and hair growth. 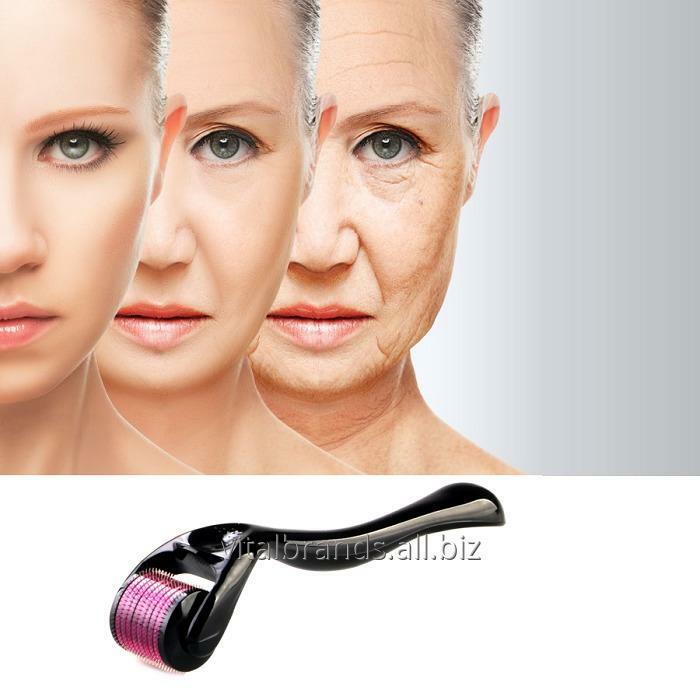 Derma Roller stimulates new COLLAGEN PRODUCTION which builds a new layer of skin and replaces the old skin with wrinkles, crow’s feet, acne scars, sun damage, age spots, enlarged pores, cellulite, stretch marks and skin pigmentation. It also stimulates hair growth by drawing more blood to the scalp. 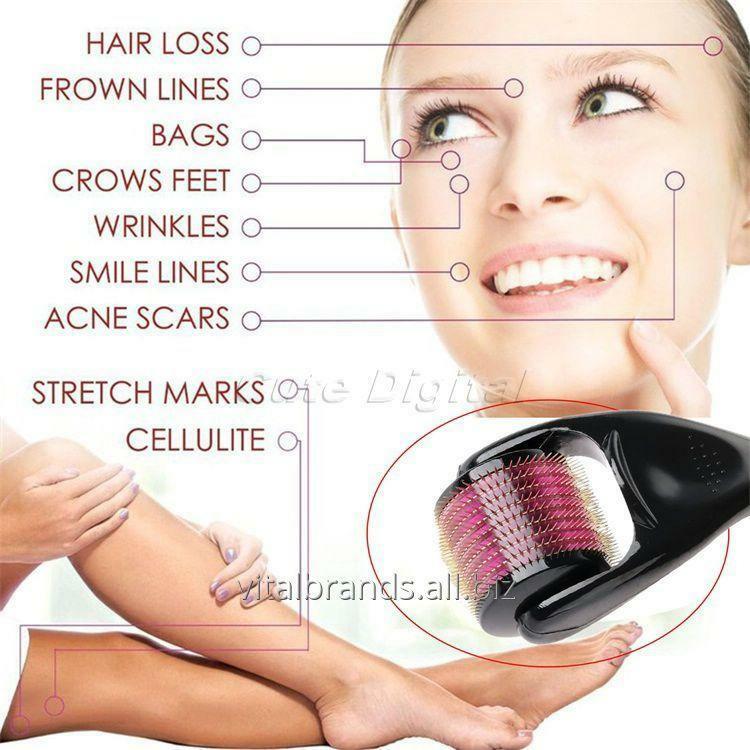 Micro-needling works by prickling the skin with lots of tiny needles which not only boost collagen production by causing the skin to repair itself at a rapid speed, but also by allowing anti-aging, anti-cellulite and anti-scar products to penetrate into the deeper layers of the skin through thousands of tiny channels. 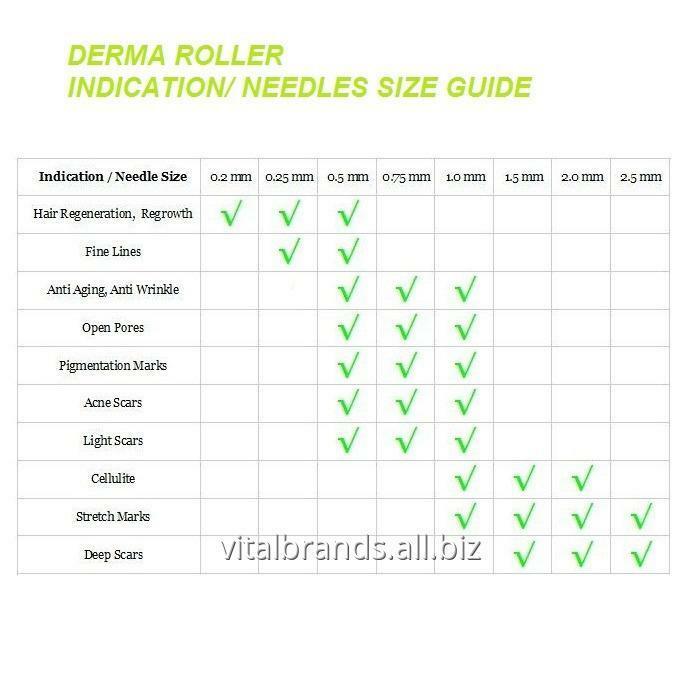 : We are proud to announce that Youth Stream Derma roller needles are made with TITANIUM, number one choice for Micro-needling products. Titanium needles stay ultra-sharp for years to come, don’t bend, rust or cause allergic reaction. Our product is CE and RoHs certified. It is very important to sanitize your rollers before the procedure with 70% alcohol solution. 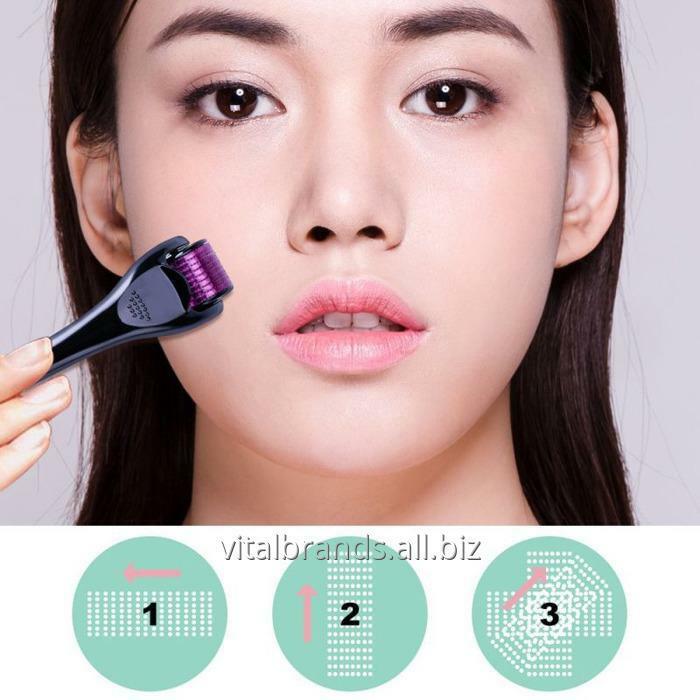 4-in-1 Derma Roller includes a sturdy travel and storage container with built-in sterilizing chamber to keep your rollers in place, organized and clean. Effectiveness It can stimulate the natural healing of the skin, promote cell metabolism, enhance skin elasticity, repair damaged tissue and induce growth of body collagen. 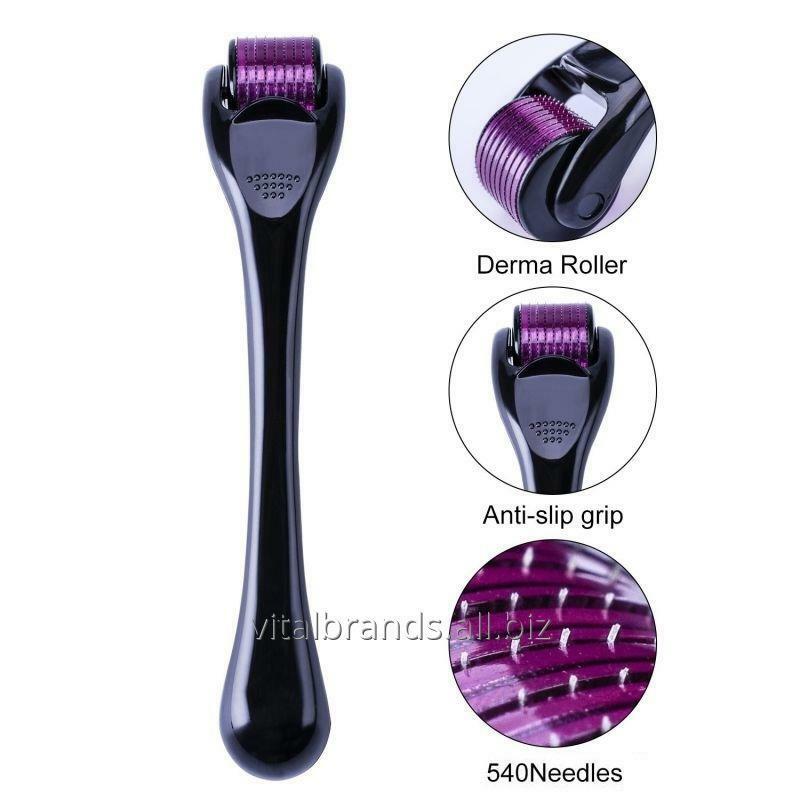 Safety The Derma roller has already obtained the CE Certificate.the side-effect of the technology of micro-needle is extremely low, it will not damage the integrity of the skin structure, safe and reliable. Persistent Deep restoration activates cells, slow skin aging, and increase the skin vitality. The Science It makes the activated components of peptide gene and various nutrient elements are easy & directly transited to the best position of skin via micro-passage for the skin to absorb quickly.